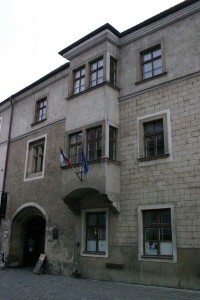 Academia Istropolitana was the first university on the territory of Slovakia. In 1465, at the suggestion of Ján Vitéz, the Archbishop of Esztergom, King Matyas Corvinus sent Janus Pannonius, a famous humanist, with a delegation of about 300 people to Pope Paul II (Aeneas Piccolomini was J. Vitéz’s friend). The Pope approved the establishment of an university. King Matyas Corvinus designated Bratislava as the seat of the university, which was opened on 20 July 1467. Despite the fact that no records of its activities have been preserved (it has not been proved if it had four or two faculties, the Faculty of Arts and the Faculty of Theology), most of its teachers are well-known. Among them belonged Ján Regiomontanus (Muller) from Kráľovec, a famous astronomer and mathematician, who taught at the Faculty of Arts for about four years and wrote the first separate treatise of trigonometry (De triangulis omnimodis libri quinque) and Ján Bylica from Olkusza (Poland), a famous astronomer, who taught at the Faculty of Arts in 1467-72. Theology, canonic and Roman law was taught by Ján Gattus from Italy for two or three years. Theology was also taught by Vavrinec from Krompachy (Laurentius Koch de Krompach), who left his precious collection of books there. One part of them is in a library at the university in Vienna; the other part is in a parochial library in Kremnica. Other well-known professors were: Mikuláš Schriecker de Huttendorf, Angelus Rangon, a theologian from Pern, Mathias Gruber, Aurel Brandolini, an Italian humanist, and Jakub Piso, who was said to gave lectures in pedagogy. Juraj Schonberg, a humanist and Bratislava councillor, was a vice-chancellor of the University. The end of the university is unclear. After the death of Ján Vitéz it gradually lost its best professors. Perhaps it was caused by a lack of funds. It came to an end probably in 1488-92. 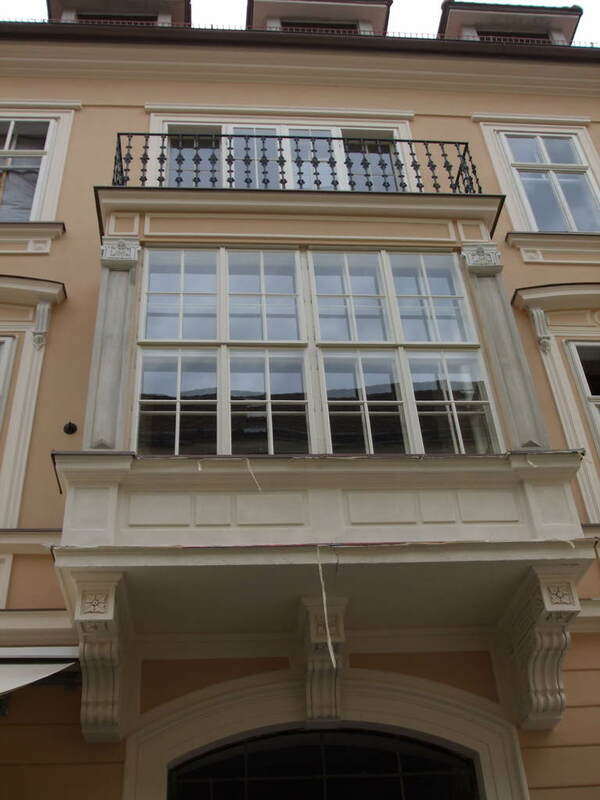 Academia Istropolitana was situated in Gmmaitl’s house in Ventúrska Street. Part of the house was bought from the Ventúrs by Ján Vitéz. The land between the university building and abbey was given to the university as a present by King Matyas Corvinus.